Cayuga artist Dan Hill demonstrates the process of creating traditionally inspired silver brooches. The Iroquois have been working with silver for centuries. 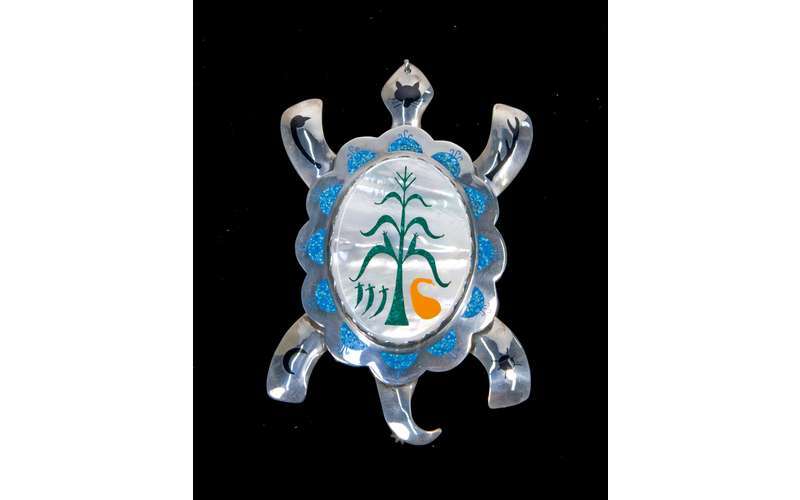 Masterful Iroquois silversmiths create beautiful and ornate silver jewlery that dazzles and delights. Come stop by the Iroquois Indian Museum on Saturday, August 17th and see silversmithing in action!